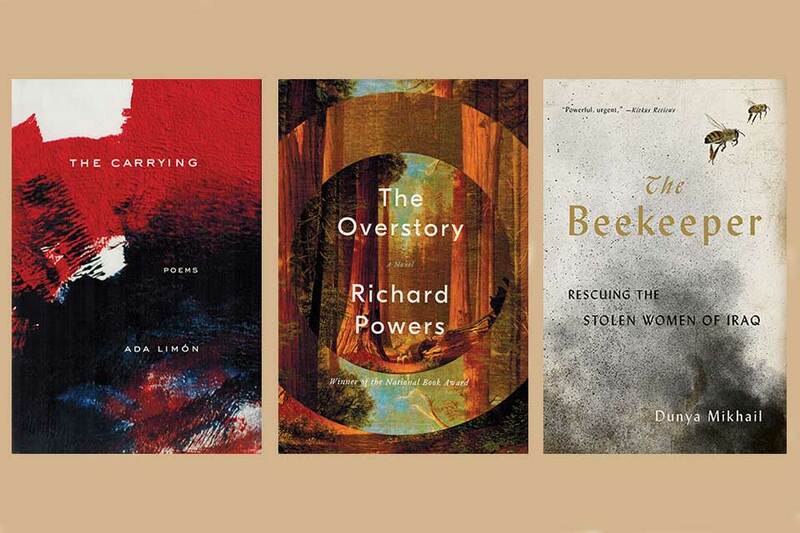 PEN America has announced the finalists for the 2019 PEN America Literary Awards. With so many great books, authors, and translators included, we’ve put together this roundup of WLT’s coverage of the nominated works and associated writers and translators. Kudos to all who were recognized! Once again, congratulations to all the shortlisted writers and translators!